Since this blog launched, I have always referred to Sam as “Sam, the Anti-Preemie”. I am thinking of changing his name to “Sam, the Pre-Existing Condition”. When Sam decided to make his early entry into the world, my life was turned upside down. I don’t need to go back an chronicle that for you, as I have done that in detail on this site. The one aspect I never touched on was health care. Mostly because I didn’t have to. Even though I had moved from full time work (with benefits) to freelance work (with no benefits), I never had to worry about health care. First, we all moved to my husbands plan. Then, when we got divorced, and my (now) ex-husband got laid off from his job, the kids and I took advantage of Obamacare and signed up through the Covered California health exchange and got pretty good coverage. I took a Bronze plan. I am in pretty good health, so Bronze was just fine for me. The kids, on the other hand, they got Platinum. This wasn’t just because I want my kids to have the best, this was because Sam needed the highest level of coverage possible. Being born at 24 weeks comes with many health issues. Sam is lucky, he only has a few, but they are enough to warrant the best health care possible. Aside from Sam’s well documented and discussed constipation issues which has resulted in four inpatient stays at Children’s Hospital, Sam has tested positive for a blood disorder, has minor vision issues, and is on the Autism Spectrum. With insurance, our co-pays for therapy, doctors visits and hospitalizations runs around $25K a year. If the ACHA or Trumpcare were to replace Obamacare, our health yearly health costs would be astronomical. You see, should my state decide to waive the requirement to protect pre-existing conditions, the only health care I could get for Sam would be so expensive that I couldn’t afford it or would cover everything except his vision (he had eye surgery while in the NICU), anything related to his heart (he had heart surgery in the NICU), his brain (he had three skull fractures when he was just 2 months actual), his intestinal tract (remember 4 hospitalizations), or any of his autism related therapy. One politician has claimed that Sam has not lived a clean lifestyle and that is why he has pre-existing conditions. (Well- he didn’t say Sam specifically, but that *anyone* with a pre-existing condition hasn’t lived a clean lifestyle) I would love for him to say that to my face… or to Sam’s for that matter. 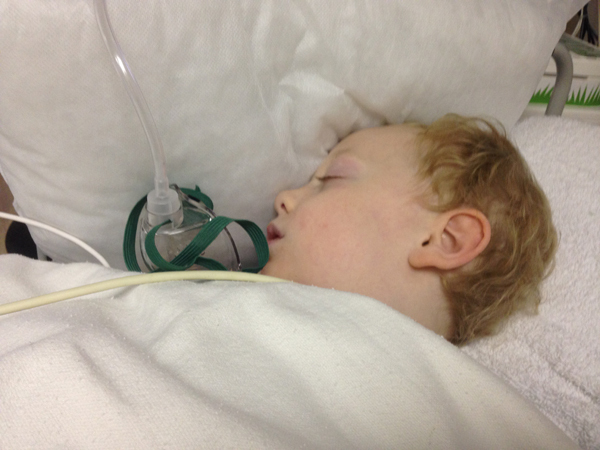 Almost all of Sam’s medical issues can be tied back to the fact that he was born prematurely. Gastrointestinal issues are a direct result of his early birth. Autism are a direct result from his premature birth. 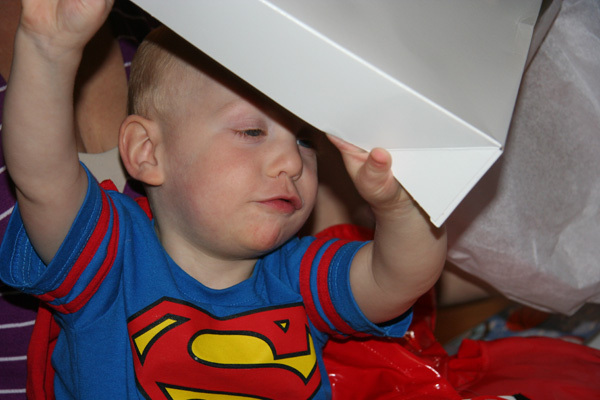 Sam’s ongoing eye care is a direct result of his premature birth. The only things not tied to his birth are the skull fractures (dad fell asleep holding Sam and dropped him on his head) and the blood disorder which is hereditary. None of that is due how Sam has lived his life. As you think about this health care debate, and why it is so important, think of Sam. He is just one story. I know many others if you want to hear them. UPDATE: A few weeks back my Congresswoman asked for stories, I sent mine in and she was so moved by it, she had me come in and tell my story on camera. Later in the week, Congresswoman Lee took my story to the floor of the House of Representatives. For those that have not seen the video – you can watch it here.